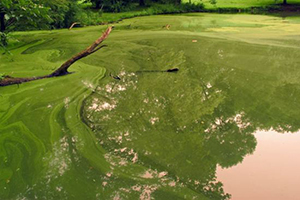 Pond Management Services | Lake Management Inc.
Love your pond, but hate the green scum? We can help! 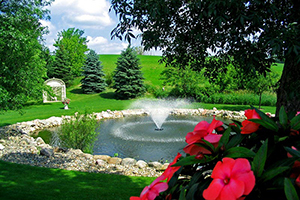 We offer safe, effective solutions to restore the beauty of your pond – efficiently and hassle-free. Call 651-433-3283 today to enroll in our seasonal pond maintenance programs which provide scheduled inspections and control services, maintaining the pond’s health and aesthetics all summer long. Our pond management program begins with a free pond survey and assessment. LMI’s professional, trained and licensed staff will then prescribe a management plan based on safety, science, and the latest in EPA and DNR allowed control products.